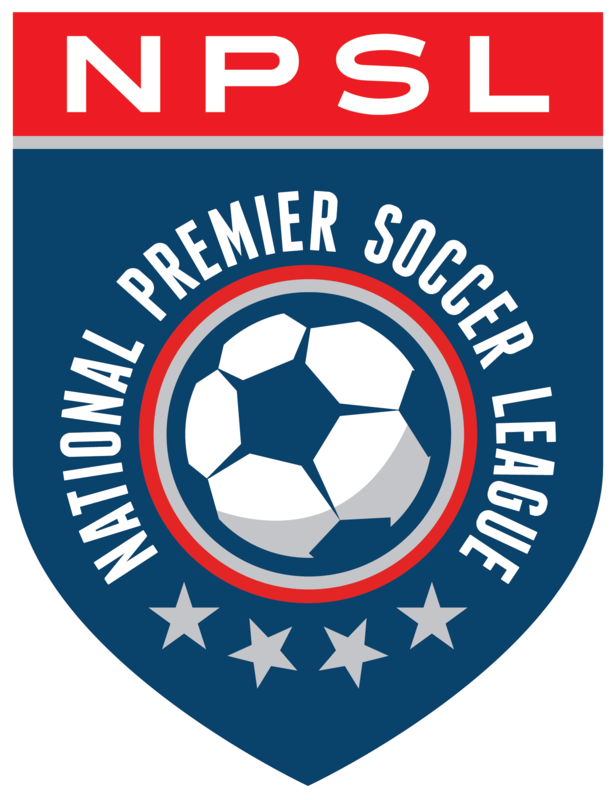 A similar result but different story played out Saturday for Napa Valley 1839 FC and Academica SC in their second and final meeting of the season. Spectators at Academica Field in Turlock witnessed a very physical match that resulted in a 3-1 victory for the visitors. For Napa the key man wasn’t Javier Valdez this time around, but instead defensive outside backs Marco Reyes and Lukas Schubert. Reyes, making his first start for 1839 in his two-year stance with the club, and Schubert, who was signed this season as a forward, showed their offensive and defensive qualities. It was in the 24th minute when Schubert would score his first goal of the season. Napa would get a penalty awarded after a handball in Academica’s box. Bryan Marín placed the ball on the penalty spot, but would be denied by Martin Sanchez Jr. Unfortunately for Sanchez, the Academica defense was not able to clear the ball that landed in front of Schubert, who finished with a hard strike. Academica put pressure immediately via aerial cross attempts that makes their offense dangerous, but the half would conclude 1-0. The second half saw 1839 head coach Jesus Medina make two changes. Francisco Mendoza and Mike Muñiz entered the game and immediately had an impact. Ten minutes in Mendoza would get his shot at goal and didn’t disappoint with an explosive shot to the top right corner of Sanchez’s goal after a series of rebounds. Soon after Napa’s second goal Academica managed to control the game. Upon entering the match midfielder Gerardo Cazares helped improve the midfield for Academica, who took control of the final 20 minutes. An opportunity to cut the score in half approached in the 80th minute after Cazares would slide a ball in front of Valdez goal, but no one got to the end of it. 1839 remained compact for the remainder of the match and would use the wings as an avenue for attack when moving forward. Max Alvarez would do just that in 84th minute, dribbling the ball upfield and eventually getting fouled. Just minutes before the Turlock side would see defender Jose Barriga being ejected after a hard tackle on Marin. Alvarez would cross the ball and Mike Muñiz, in his debut, would strike the ball into the back of the net making it 3-0. Muñiz, 1839’s newest signing and former player at México’s first division Queretaro FC, had entered the match as a midfielder. Turlock would get one back in aggregate time via a penalty. José Luis Rodríguez was the man in charge of converting for Academica. After the contest Schubert, the choice of Medina as Man of the Match, commented on the teams’ improvement. Napa Valley 1839 FC (2-1-0) now enters a bye week before returning home to Dodd Stadium on April 7 to face off against El Farolito (1-1-0) of San Francisco. Academica SC will also continue their season on April 7 versus Sacramento Gold at Capital Christian High School.